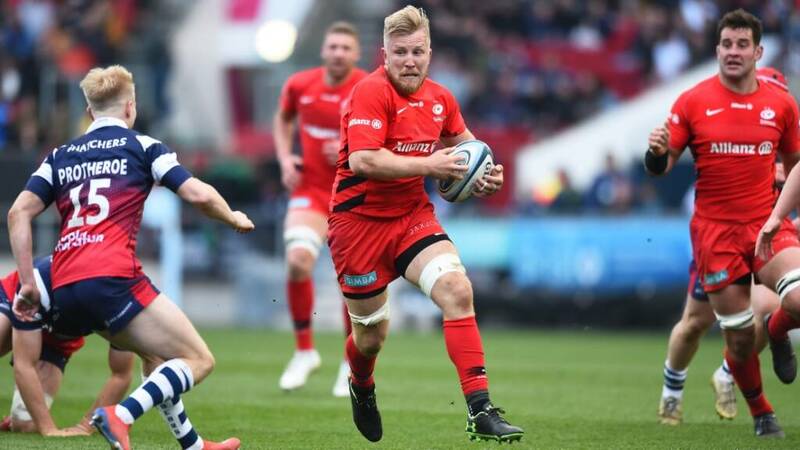 Bristol Bears left it late, but Ian Madigan’s last-gasp penalty downed Saracens at Ashton Gate on Saturday evening to claim a famous win. The Bears have now put real distance between themselves and the bottom of the table and could even dream of cracking the top six. Meanwhile Sarries have now lost five away league games in a row for the first time in a decade. Hard to look past Steven Luatua who was everywhere for the Bears. 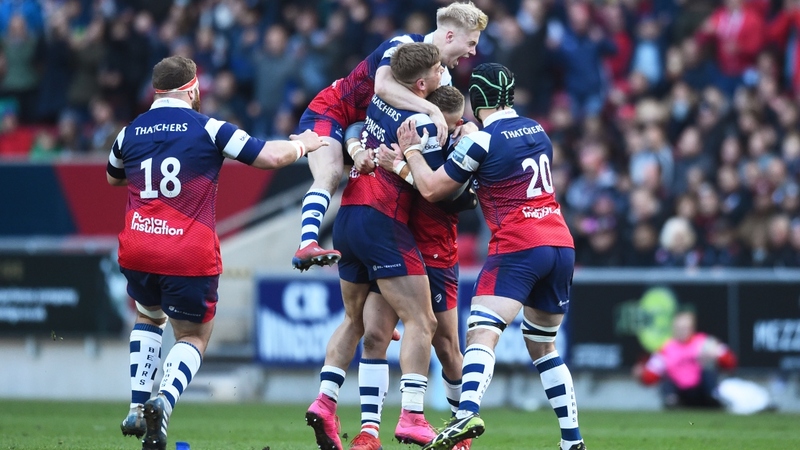 Captain fantastic ran in their first try as the game caught fire in the second half and rallied his troops for one last fightback at the end. John Afoa is the cornerstone of the Bears scrum. You don’t expect your tighthead prop to make searing line breaks but then the former All Blacks is not your average No.3. His burst set up Dan Thomas for the Bears second score and it was undoubtedly the pick of the bunch. Ian Madigan missed a last-gasp penalty last month for Bristol in a narrow loss to Worcester. But he put that right this weekend, climbing off the bench to slot a last-gasp penalty and give the Bears their first win over Sarries since 2008. Pat Lam said: “We were disappointed about the result and the performance against Bath at Twickenham, it was all about getting the attitude right on Monday morning and preparing. “You have got a play a certain way to beat Saracens, we instigated this plan three weeks ago. Full-back Matt Protheroe said: “Everyone in that changing room is on cloud nine. We have never considered ourselves in a relegation battle and results like this show why.